Mata Vaishno Devi shrine is located near the Katra district at a height of 5200 ft. The Devi resides inside a cave on Trikuta, a three-peaked mountain. 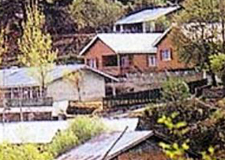 After reaching Katra, one has to undertake a trek of approximately 12 km to reach the cave of Mata Vaishno Devi. After the trek is over, the yatris (devotees) are blessed with the darshan (a view) of the goddess inside her holy cave. A pilgrimage to the Holy Shrine of Shri Mata Vaishno Devi Ji is considered to be one of the holiest pilgrimages of our times. Popular the world over as Moonh Maangi Muradein Poori Karne Wali Mata, which means, the Mother who fulfills whatever Her children wish for, Shri Mata Vaishno Devi Ji resides in a Holy Cave located in the folds of the three peaked mountain named Trikuta (pronounced as Trikoot). 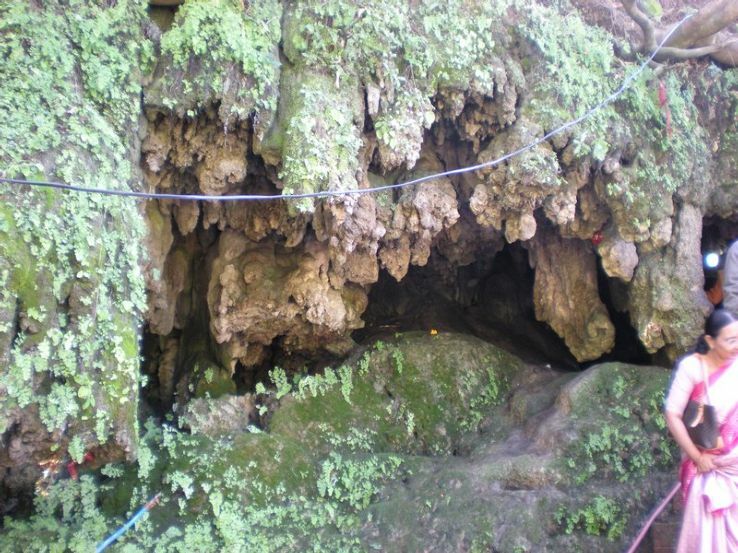 The Holy Cave attracts lakhs of devotees every year. In fact, the number of Yatris visiting the Holy Shrine annually now exceeds 5 million. This is due to the unflinching faith of the devotees who throng the Shrine from all parts of India and abroad. 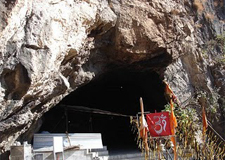 Shivkhori- the Holy Cave abode of Lord Shiva is situated at a distance of 70 Kms from Katra. The cave is a real wonder to be seen and measures nearly half a kilometer in length with a 4 feet high naturally formed Shiv-lingam at the heart of the Sanctum Sanctorum. 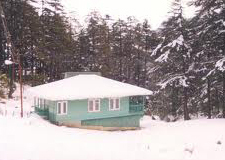 The first hill resort on this circuit, Kud (1738 meters), is a picturesque town located just 9 Kms short of Patnitop. With green pines growing all around this resort commands a panoramic view of the terraced valley downwards and the mountains beyond. Besides enjoying a cool climate in summer, it is also has a number of sweets shops and is famous for ‘Patisa’, a specialty sweet prepared in Desi ghee. The Nau Devi Temple is a popular tourist attraction for the pristine location it is situated in and for the high reverence, it is held at. A flight of about hundred stairs leads to the small holy cave. Here, you will find “pind” of the nine ‘devis’ (goddesses) which are incarnations of Goddess Durga namely Shailaputri Devi, Bharmachirini, Chandraghanta, Kushmanda, Skanda mata, Katyayani, Maha Kali, Maha Gauri and Siddhidatri. 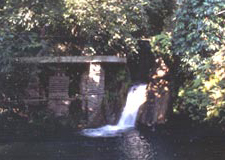 The surrounding areas of the Nau Devi Temple are very green and clean. There are two caves here, one housing a Shiva Linga and the other the Nau Devis. The darshan shall not take you a long time as this temple does not remain over crowded.